This exciting live concert tour launches October 4th in San Francisco at the Warfield Theatre where ATB will share his hits as well as new tracks off his upcoming album, which will feature a full live band. After countless DJ performances at the biggest US festivals such as Electric Daisy Carnival and Beyond Wonderland, his yearly US bus tour and his residency at Marquee Nightclub Las Vegas, ATB announces show dates for engagements throughout the US. ATB will partner with Insomniac, the premier producer of dance music events and festivals, to create a memorable experience for fans that can’t be missed. This exciting live concert tour launches October 4 in San Francisco at the Warfield Theatre where ATB will share his hits as well as new tracks off his upcoming album, which will feature a live band, consisting of drummer, guitarist, bassist, keyboarders, the original singers, and of course ATB. For more than 15 years the three letters - ATB - have influenced the electronic music scene worldwide on a very unique and thrilling way. 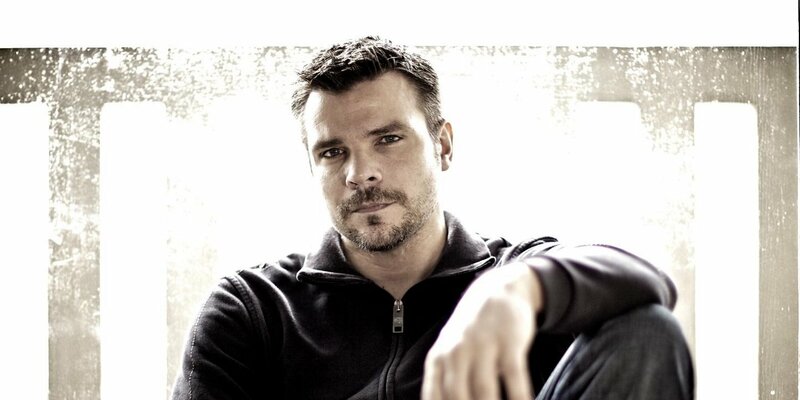 Not only a DJ but also a musician, Andre Tanneberger better known as ATB is famous around the world for his eight studio albums including hits like “9pm”, “Ecstasy”, “What about us”, “Let u go”, “I don’t wanna stop” and “Never give up”. ATB In Concert is more than just a simple DJ show. It’s a whole live concept implemented by a tour crew of 30 people combined with Insomniac’s unparalleled production. A complete evening, which is guaranteed to be an exceptional show unlike any ATB show before. “I’m really looking forward to present the people this special event concept in the US for the first time. To perform my music live with a band is also for me a very special experience. It gives me the possibility to getting even deeper in contact with my audience then ever before. The singers, the band, me and even the whole backstage crew got much more possibilities to interact with the people. It will be unforgettable evenings with a lot of energy.” Andre says. Tickets will be available starting July 30, on the official ATB In Concert website. The first 20 tickets sold for every tour stop will win an exclusive Meet & Greet with ATB during the concert.